Arguably America’s favorite film, as measured by various polls over the years, Casablanca turned 75 in November. Special screenings have been held across the country. Encomiums have appeared in periodicals. But perhaps it’s time to take stock of this fan favorite. Its appeal is well earned. The plot is full of surprising twists and tense moments. 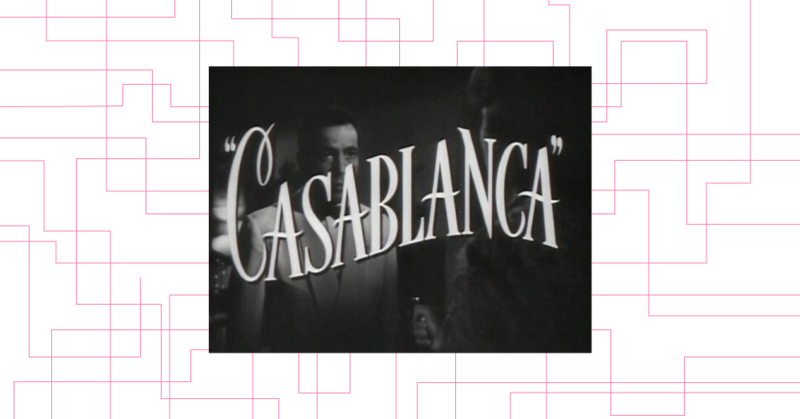 The story is uplifting: a cynical, bitter American expatriate running a nightclub (called “Rick’s Café Americain”) in Vichy-controlled Casablanca is inspired by the reignited love of a woman to take incredibly brave steps, including renunciation of future bliss with his lover, to help a great resistance leader escape his Nazi pursuers. Its leads, Humphrey Bogart and Ingrid Bergman, have two of the most cinematic faces in the history of the medium. Claude Rains, perhaps a more skillful actor than both of them, has a strong secondary role. The cast includes the great character actors Sydney Greenstreet and Peter Lorre, and lesser-known but excellent ones such as John Qualen and S.Z Sakall. The director, Michael Curtiz, knew how to use the camera to underscore emotions. There are some great laughs. The film’s setting is exotic, reeking with promise of intrigue and adventure. In essence, it is a film about moral redemption, regained love, courage, and personal sacrifice for the greater good. What’s not to like? D.B. Jones is a retired Drexel professor of film and the author of three books on Canadian documentary film. Who Owns Myths and Legends? 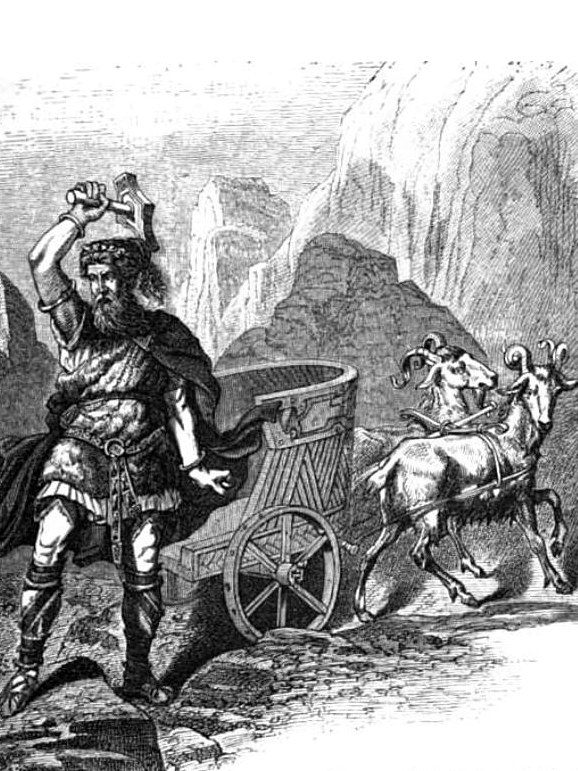 Do ethnic groups or religious believers own their myths and legends? That is the question raised by a controversy involving British author J.K. Rowling. The creator of Harry Potter and Hogwarts has been condemned for incorporating Native American traditions — for example, stories about supernatural “skinwalkers” — into her expanding literary mythology.